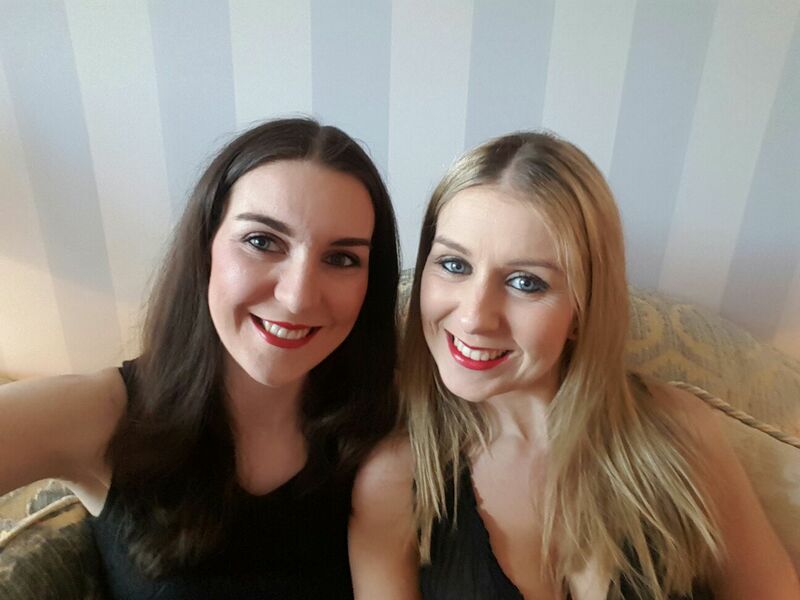 I love a red lip now, I used to feel too self-conscious to wear such a daring colour on my lips, even on a night out, but once I gave it a go I was hooked. 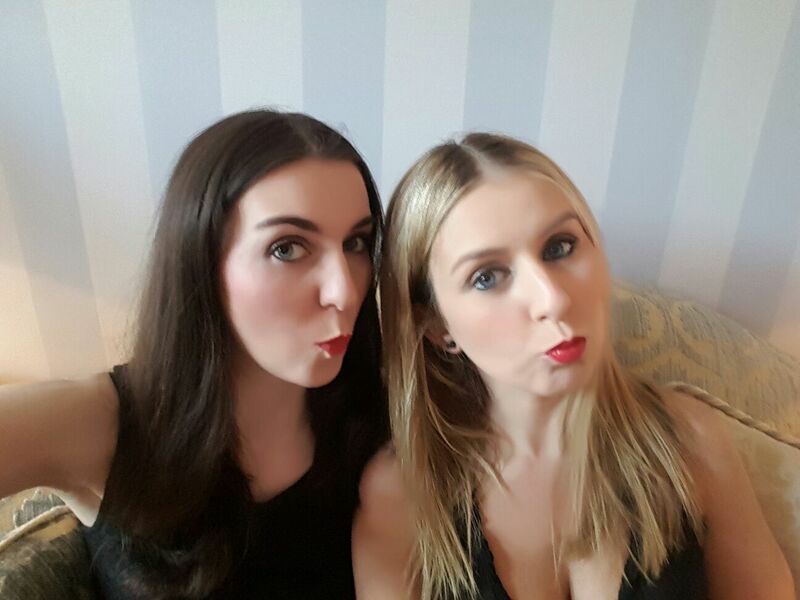 I love how dramatically a red lip can change your whole look and I always get really nice compliments from other girls (let’s face it, they are the best judges). I like to use a lip liner and lip brush to apply red lipstick. A steady hand is essential, and I always have a nice powdered matte base on my lips. I always leave applying mine until I am just about to go out the door, because even blowing your nose will mess up a perfectly applied red lip. I’ve matched my two current favourite shades with the perfect lip-liner shade and have included them here. The brush use is from the amazing Sleek 7-piece brush set (€18.99). Mac have great lip brushes too, that last ages. I first got this as my free lipstick when I was handing in my 6 lip-gloss empties to Mac, I fly through mac lip-glosses! 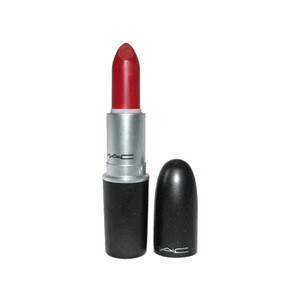 I asked one of the many talented Mac MUA’s what shade she would recommend as red lippy virgin and she suggested this one. It has a lovely matte finish and doesn’t transfer onto faces and barely leaves a mark on a glass or cup. Worn for long periods of time over a number of days, it does have a slightly dry out your lips but otherwise it doesn’t have any adverse effect. 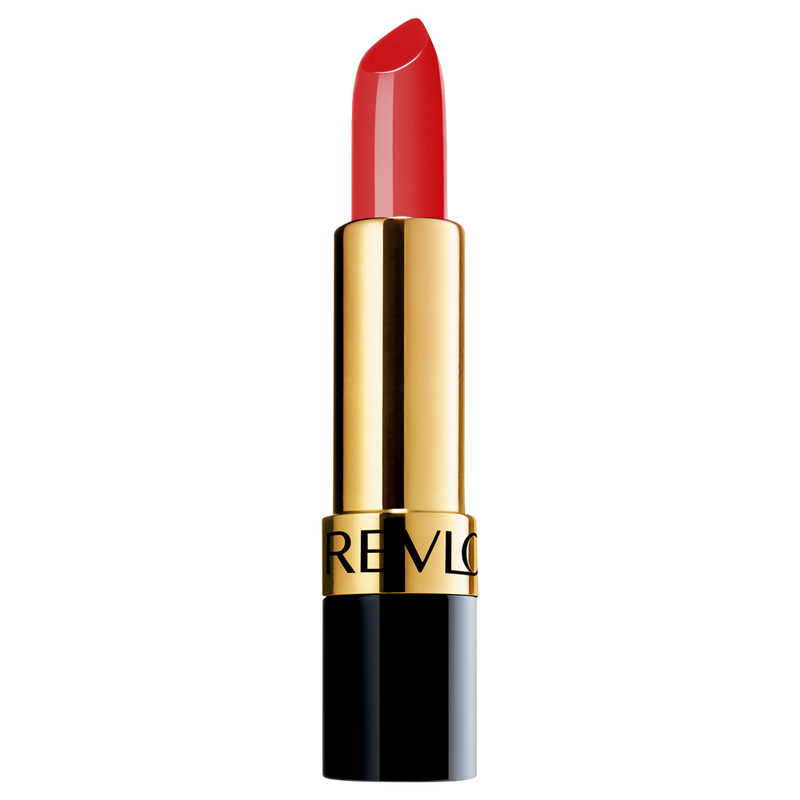 Lip liner: I use Maybelline Color Sensational Lip Liner in 547 Pleasure Me Red (€6.99) to go with this shade. This is a much brighter, almost pillar-box red; it felt daring compared to the Russian red on my first time wear, but it’s fab on and striking in a different way. It is also a glossy lipstick, which does transfer a little so beware of that and needs slightly more reapplying but doesn’t show up those fine lines on the lip. It has a moisturizing complex of Vitamin E and Avocado oil which does condition your lips and keeps them hydrated, so no dryness. It’s a nice dramatic red and the glossy finish makes it more suitable for day wear. *Price from Boots – they currently have Buy 1 Get 1 Half Price on this. 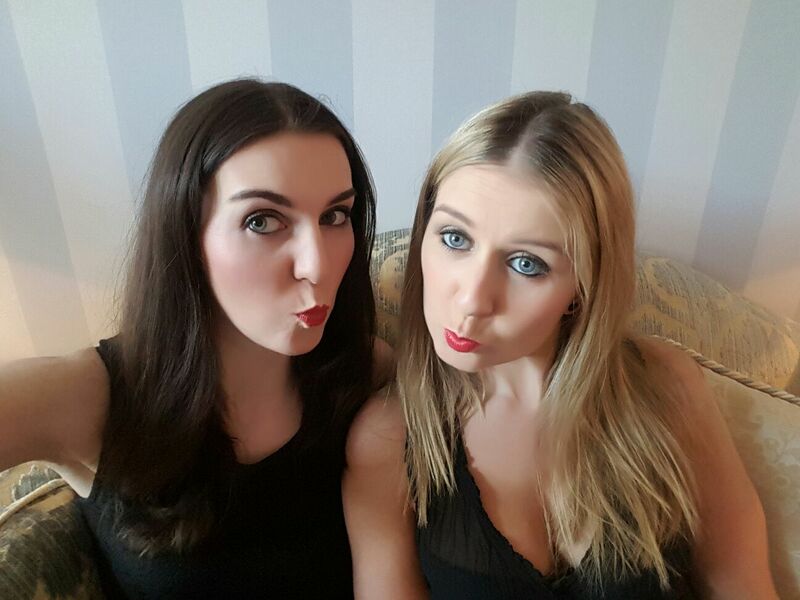 Lip liner: I currently use L’Oreal Color Riche Lip Liner Couture in Scarlet Rouge (€5.99) with this lippy, but MACPro Longwear Lip Pencil in Kiss Me Quick (€20) also matches it perfectly. 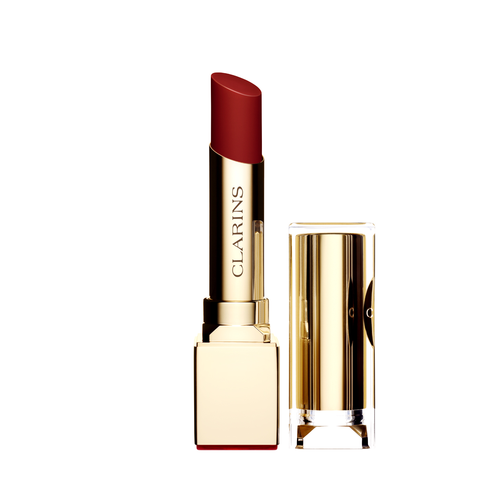 Like Claire, the red lip – or any bold colour – scared me for a long time. I loved red lipstick on everyone else but just felt it was a bit much. My first one was the Borjois one I mention here and now, I love a red lip. I find gliding lipstick over my lips easier than precision with a lip brush so I put it on without liner or brushes. 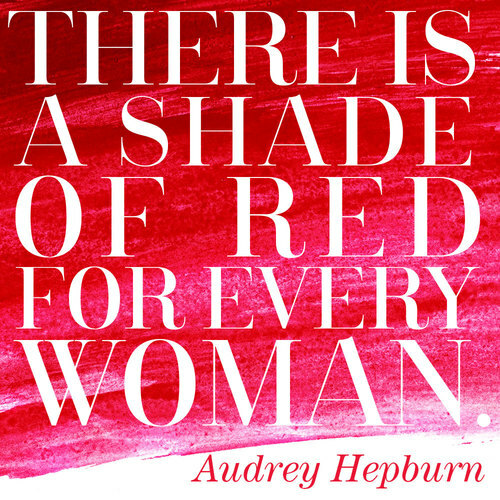 This is my go-to red, when I don’t something too strong. You can layer the colour easily, or you can just put a light coat on for the day time. It never dries out my lips and there’s a very subtle shimmer in it, which I like too. 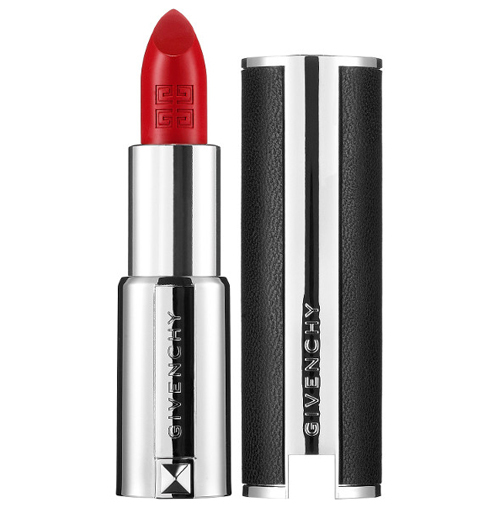 This is definitely a luxury lippy and I like to save it for special occasions, but it’s one of my brightest red lipsticks and it has serious staying power. I’m also a sucker for the leather case. It’s not as drying as some reds can be but after a few applications I do start to feel it towards the end of the night. This was my first bright red lipstick that I wasn’t terrified of. The gloss-like applicator made it very easy to apply, but don’t worry; this is very much a lipstick, and a matte one at that. 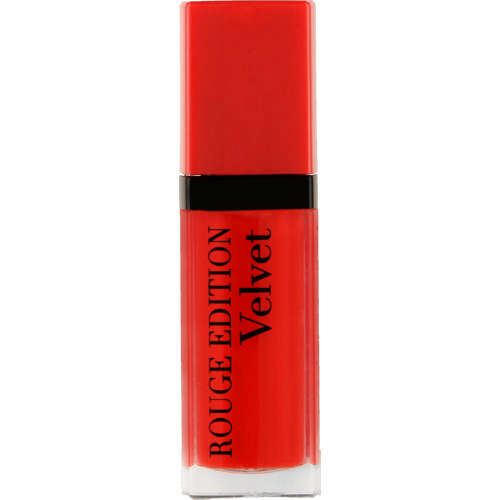 It feels soft like velvet, hence the name, very long-wearing and moisturising for your lips. *Price in Boots. If you spend €22 on Bourjois products you also get a free gift.